Let us take it back to the old school! Classic Fruit Salad with a cheeky little twist! 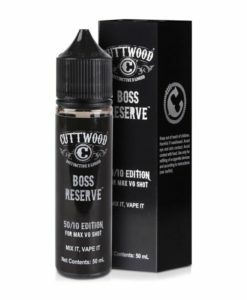 Available in a 100ml 0mg short fill with enough room to add 2 nicotine shots.